The Mini Cooper Paceman is a unique version of the popular European sports car. 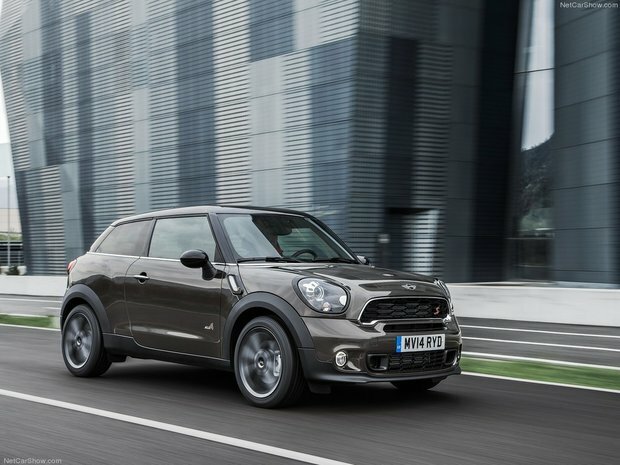 Powered by a responsive turbocharged 4 cyl engine, the Mini Cooper Paceman comes in two versions: the Cooper S ALL4 (starting at 33 750$) and the John Cooper Works ALL4 (starting at 42 145$). 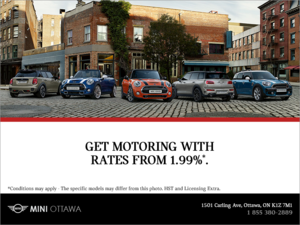 Both variants feature the distinctive Mini look and are available only in coupe configuration and are both all-wheel-drive! The Mini Cooper Paceman powerplant is unique among its kind. The TwinScroll turbo technology is a system that basically enables two different exhaust ports to spin the turbine of the turbocharger, generating quick spool up at low rpm and optimal boost when more exhaust gasses are available at higher rpm. Plus, the turbocharger is integrated in the manifold; this allows quicker spool up time for maximum torque at low rpm. The Cooper S ALL4 variant pushes out a healthy 181 hp and 177 lb-ft of torque while the John Cooper Works ALL4 reaches 208 hp and 192 lb-ft of torque. 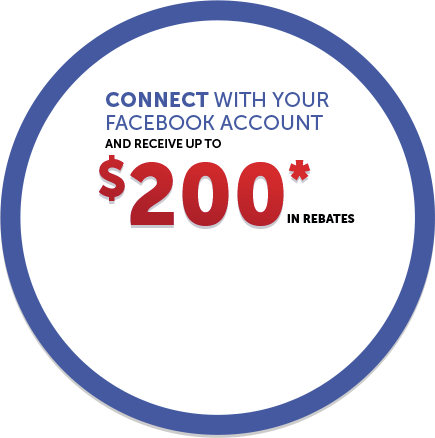 Both engines are available with either a 6-speed manual or a 6-speed automatic transmission. The Mini Cooper Paceman combined fuel efficiency is 8.6 L/100 km with the manual transmission and 9.0 l/100 km with the automatic. 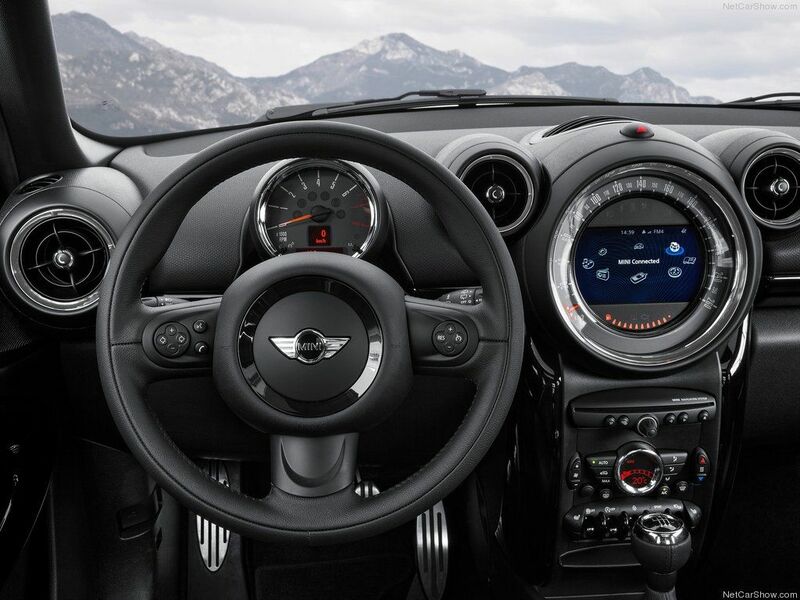 The interior of the 2015 Mini Cooper Paceman is slick and practical. Grab on to the multi-function leather sport steering wheel and sit in the comfortable sport seats while enjoying great cargo space of 1,090 L. Cruise control comes standard on both variants as well as Carbon Black leatherette and the start/stop button. Dynamic stability control(DSC), runflat tires, antilock braking system (ABS), brake assist, cornering brake control (CBC) are also standard on the Paceman. 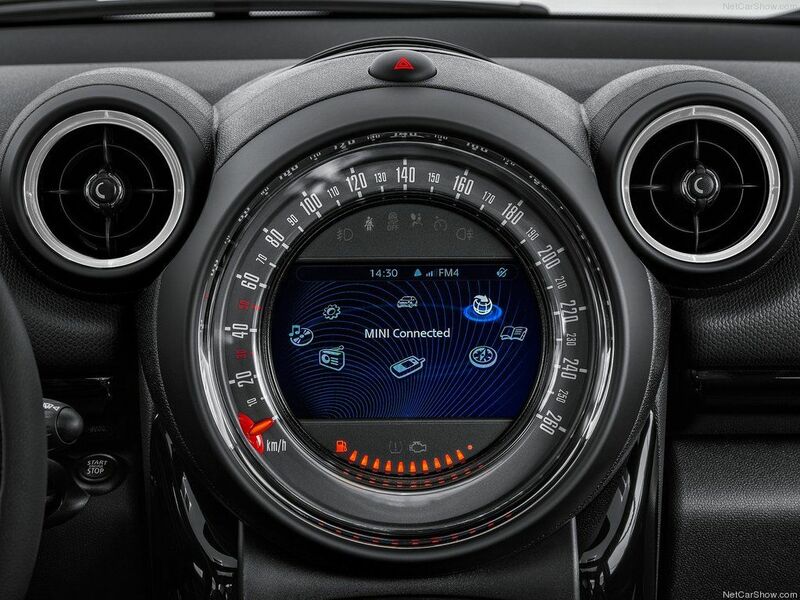 If you want more technology, the available Wired Package provides Voice Recognition Integrated Visual Display Bluetooth and USB Audio Smartphone Integration, MINI Connected and MINI navigation system. On the outside, both Cooper S ALL4 and John Cooper Works ALL4 variants feature standard heated washer jets and heated exterior mirrors, rear spoiler, body coloured roof, body coloured mirror caps and chrome door handles. The Cooper S ALL4 comes with 17 " 5-Star double spoke, light alloy wheels. If you opt for the John Cooper Works variant, you will benefit from the standard John Cooper Works aerodynamic kit, front fog lights and Xenon headlights as well as 18” Twin Spoke Black Burnished wheels. The 18 " wheels are also an available option on the Cooper S Variant. The Mini Cooper Paceman is built for the driver looking for comfort and ultimate agility. The all-wheel-drive system combined with the turbocharged engine allows for spirited driving while maintaining a distinctive look.